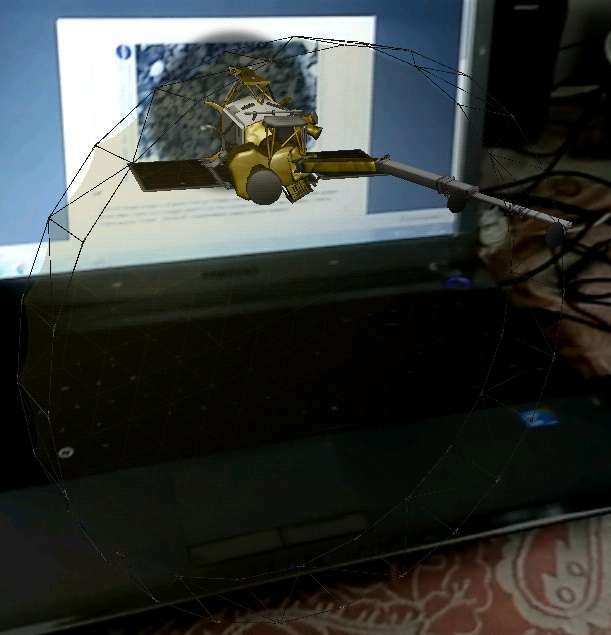 Augmented Reality is new concept to view things adjoining with real life objects. Recent popular game Pokemon go is also based on augmented reality. Although this is new technology but still there are few apps which you would like to have on your smartphone. You can learn and have fun using these apps. 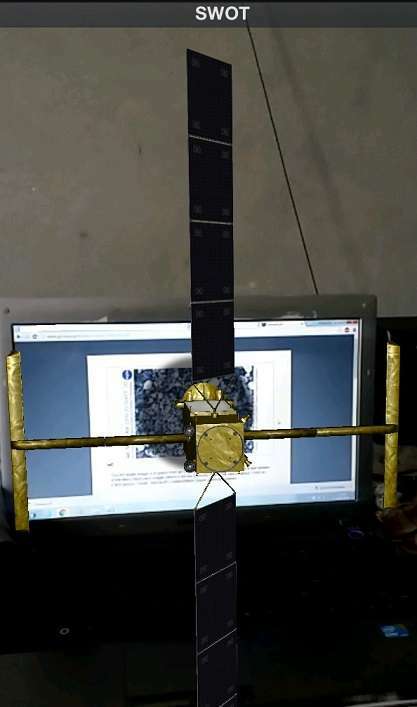 spacecraft by “Pick by Marker” option. See in below image the top option. Via this option you can view different spacecrafts via different markers available. below the “pick by marker” option. These are Mars, Earth, Planetary and other spacecrafts. 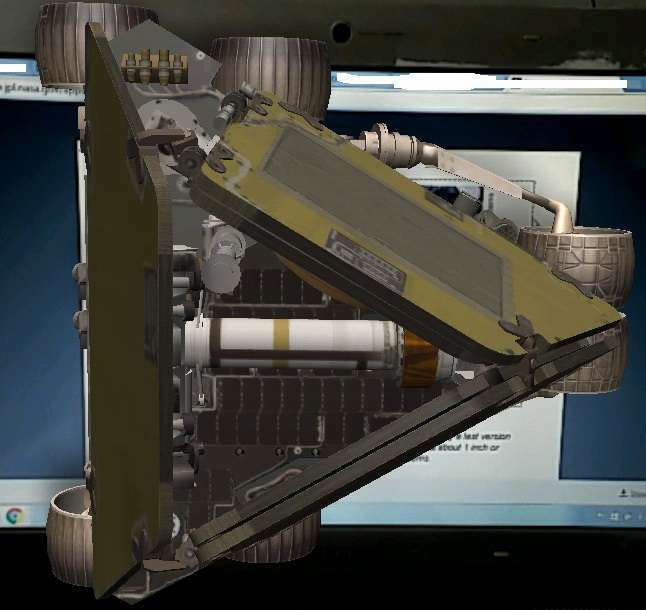 To view augmented spacecrafts via your smartphone camera. 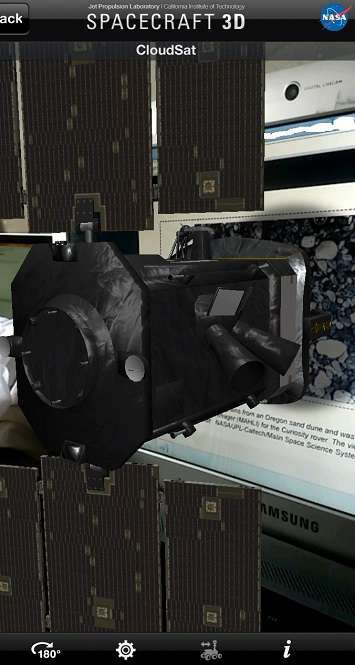 Open spacecraft 3D and view marker image via camera. You will require to open marker image online in screens or take print out to be able to view it via smartphone. You can view all these spacecrafts in different angles. 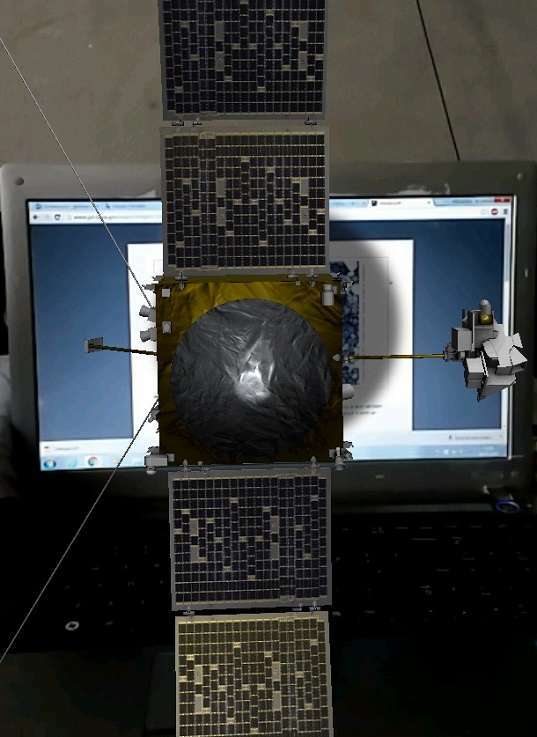 You can also zoom in to see all parts of spacecraft in details. 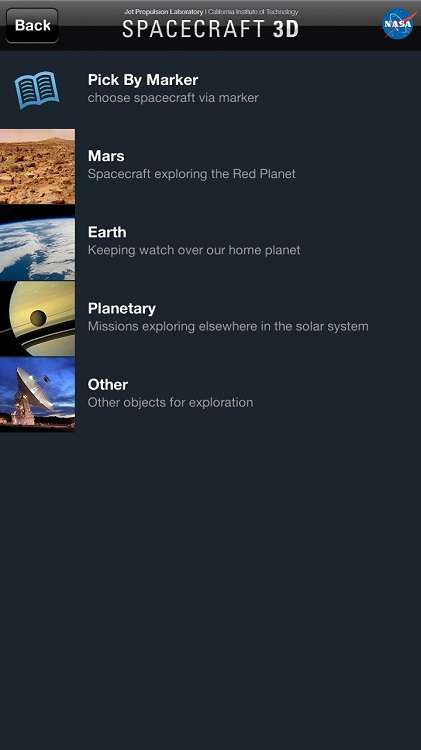 It is nice app to know about spacecrafts launched by NASA. If you don’t want to point to marker image for long time, You have option to do so. Go under settings >> Manual option. 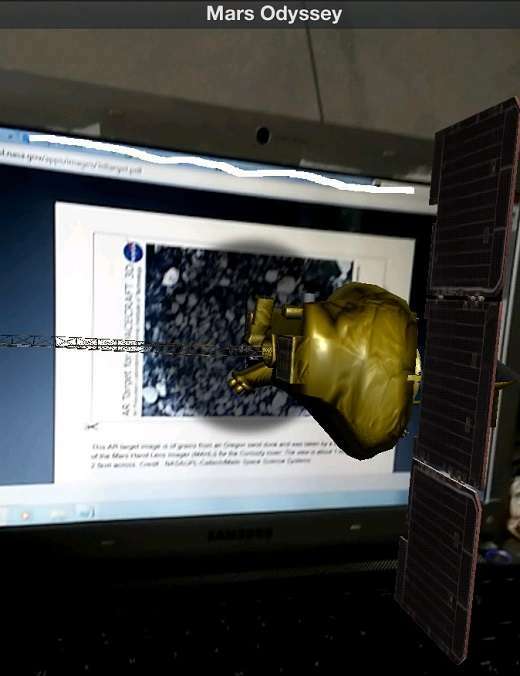 When you select this option the spacecraft you have choosen to view on marker image will be attached to your app. Now you can view it for long time without any worry to keeping it in front of image. 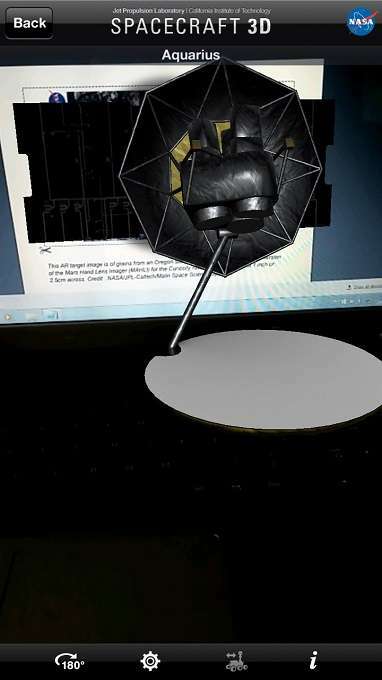 This augment reality app let you choose specific object color while viewing via camera. After selection you can replace that color with some other color. Thus you will be able to take pictures of surrounding objects in different colours than they actually having.Its fun app to play with. Your suggestion, feedback and comments are welcome on this post.